The traffic was backed up on Interstate 80. Drivers were looking for an alternative as the delays mounted, some even heading toward the high-altitude road over Guardsman Pass. The frustration levels behind the steering wheels increased quickly. 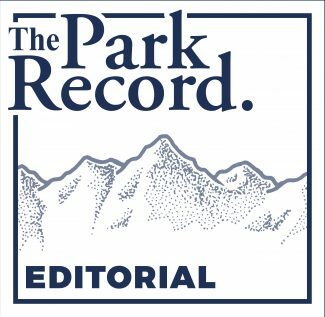 That was the scenario last week as the Utah Department of Transportation installed a wildlife crossing spanning the highway close to Parleys Summit. But a similar scenario could unfold if there was ever an especially bad accident on the highway involving a driver and an animal like a moose, elk or deer. That is why the high level of frustration with the installation should be forgotten quickly as a high level of delight sets in with the completion of an important safety upgrade. The wildlife crossing installed by UDOT is a carefully considered project that is meant to save, most importantly, people from death or bad injury in addition to the lives of the animals. Interstate 80 winds through vast expanses of open space in the mountains of Utah, prime habitat for a variety of species that pose a danger to drivers. The heavily traveled stretch of the interstate through the Snyderville Basin and into the easternmost points of Salt Lake County crosses through miles of wildlife habitat, creating a hazard that drivers have for years understood but one that could not be easily addressed. The wildlife crossing is the most ambitious attempt yet to address the dangers of high-speed collisions with animals. Fences on either side of the highway are designed to funnel the animals to the crossing itself. They can then move to the other side above the vehicles rather than through the traffic. 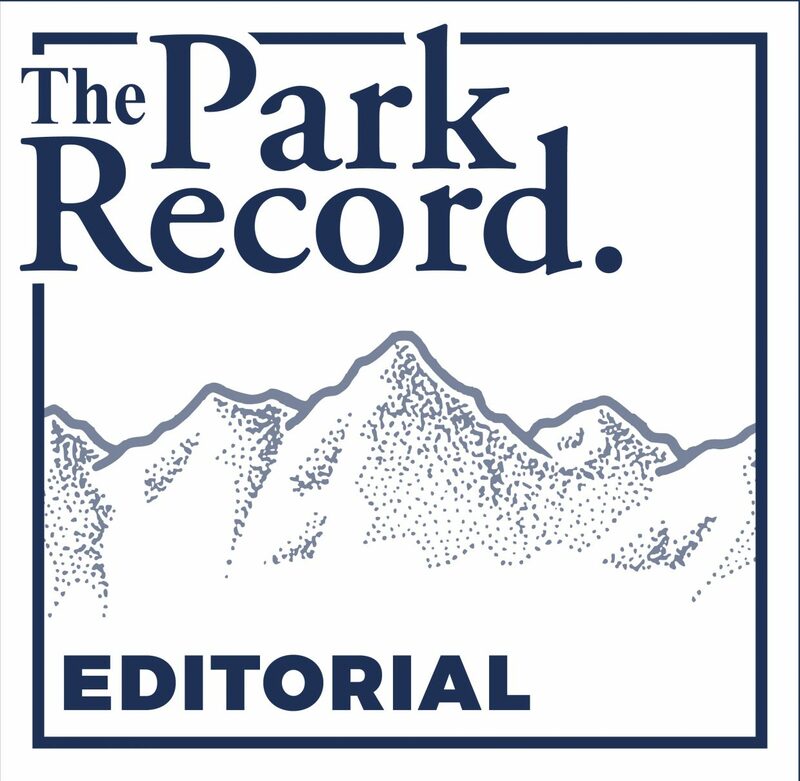 The crossing will not eliminate the possibility of animals wandering onto the highway in Summit County, or even in the vicinity of Parleys Canyon. The location, though, was selected after extensive research showed it had the possibility of influencing the most animals to use a crossing. Yes, everyone knows the animals would not read signs directing them to the crossing, but we anticipate their natural instincts will lead them to the span above the interstate. The awful delays recently, we expect, will result in reduced chances for awful – and tragic – delays later on I-80. It was well worth the inconvenience. We suspect the moose, elk and deer would agree.